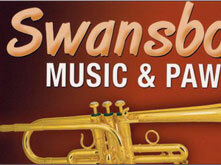 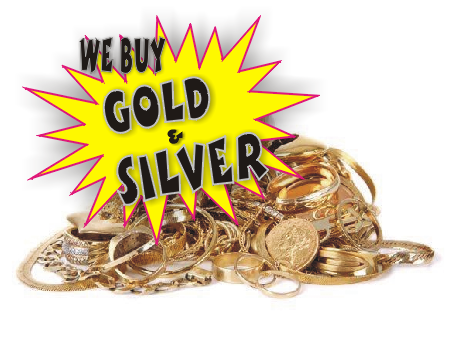 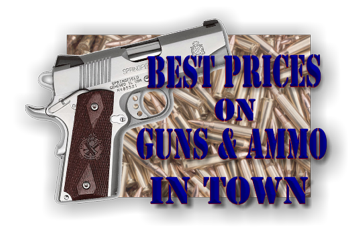 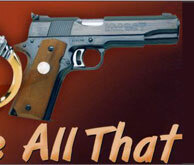 Swansboro Music, Gun & Pawn - We Buy, Sell, Trade, Pawn & Repair. 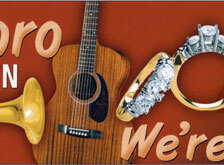 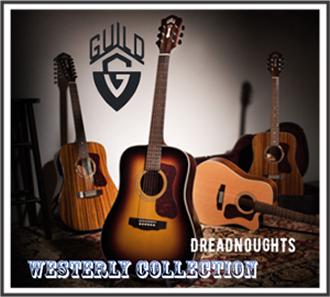 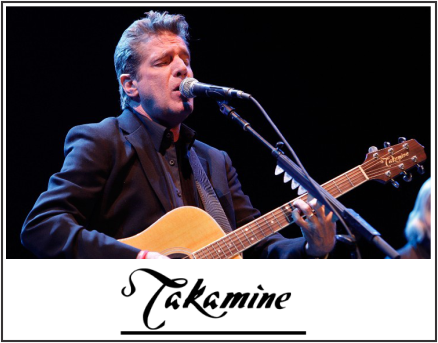 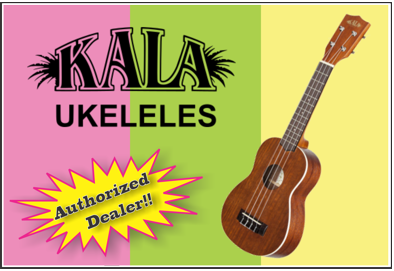 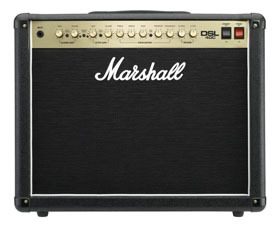 Your one stop shop for New and Used Music Equipment and Guns. 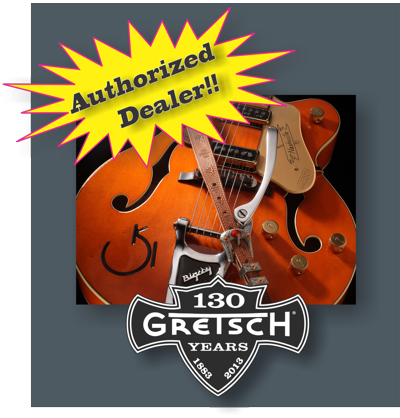 COPYRIGHT 2018 SWANSBORO MUSIC & PAWN ETC, INC.